Sign up for my newsletter for free books, updates, and info on writing, publishing, and marketing books! 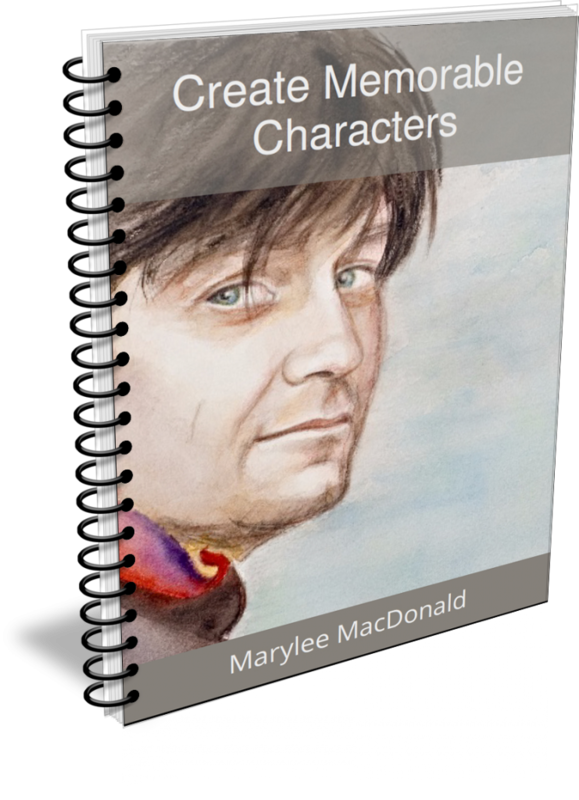 Enter your first name and email, and I'll send my report on how to CREATE MEMORABLE CHARACTERS. This is the very same information I've taught at writers' conferences and creative writing workshops. character worksheets, and much, much more. Success! Now check your email to make sure you received the link. If you don't see an email from [email protected], check your spam folder. One woman's journey with the written word Learn More. In her collection of twelve brilliantly-written short stories, MacDonald explores the pain and beauty of human relationships. MacDonald’s writing is raw and visceral, creating a strong emotional connection between her characters and the reader. With elegant prose enlivened by shards of mean humor, MacDonald captures how hard it is to love or trust, at home or abroad.